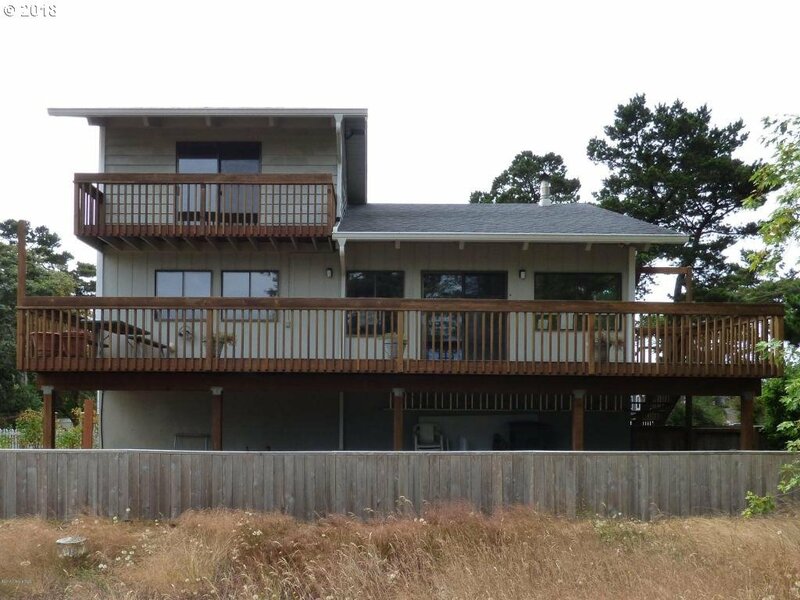 Situated between the river & the ocean this multi-level contemporary yet beachy home offers tranquil living while still having easy access to the ocean, river, estuary, downtown Seaside & the famous Promenade. 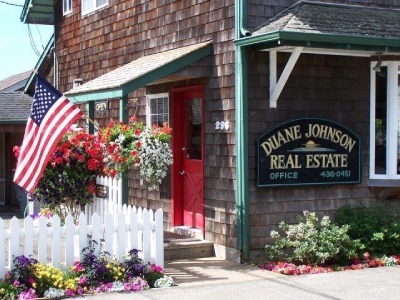 Perfect for full time living or a vacation rental. 1608 sqft is divided between open floor plan in main living areas yet bedrooms are privately located on separate floors. Large deck great for outdoor entertaining.